Cristiano Ronaldo has beat out competition from his team-mate Gareth Bale to finish top of UEFA’s list of the best Champions League goals of the 2017-18 campaign. 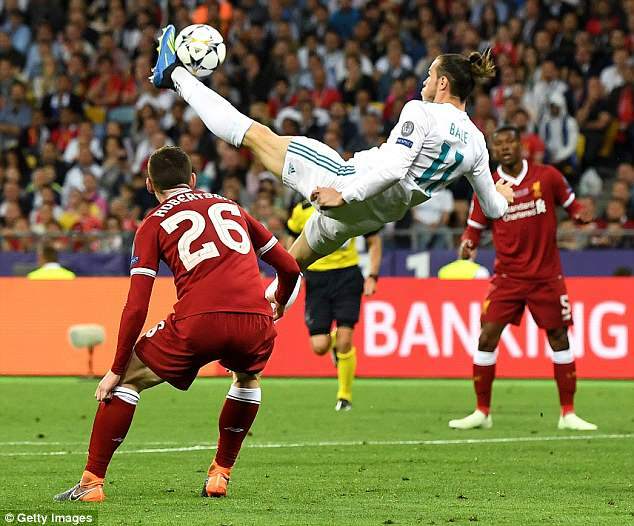 Ronaldo’s overhead kick in Real Madrid‘s quarter-final first leg win at Juventus has been selected first ahead of Bale’s similar effort in Saturday’s final against Liverpool. 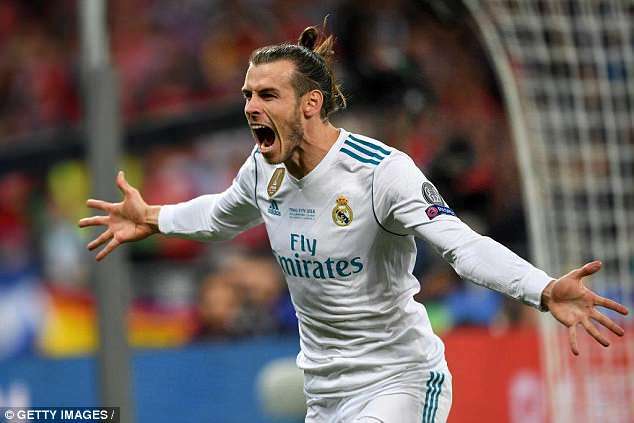 Bale scored with a spectacular acrobatic volley just two minutes after coming off the bench for Madrid, reacting brilliantly to divert Marcelo’s cross into Loris Karius’ top corner with a flailing left boot. 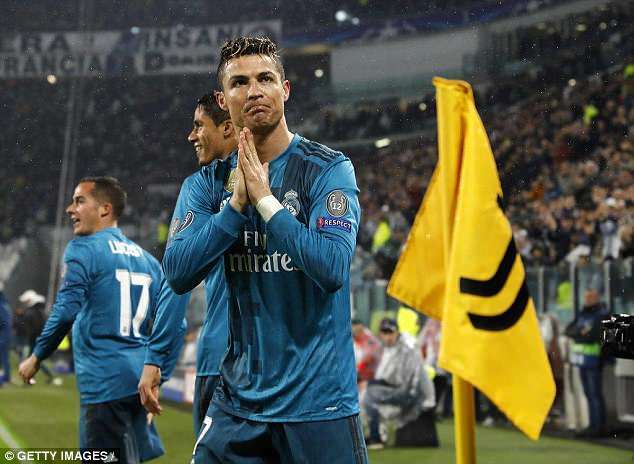 The goal was described by Gary Neville as ‘maybe the best he’d ever seen’ but Ronaldo’s strike at the Allianz Stadium has been deemed better by UEFA’s panel. Ronaldo’s overhead kick from Dani Carjvaval’s cross was a similarly acrobatic strike but with a lower trajectory and more power, that sailed past Juventus No 1 Gianluigi Buffon leaving the legendary goalkeeper no chance. His strike garnered a similar reaction with many hailing it as the greatest Champions League goal of all time ahead of Zinedine Zidane’s volley in the 2002 final. 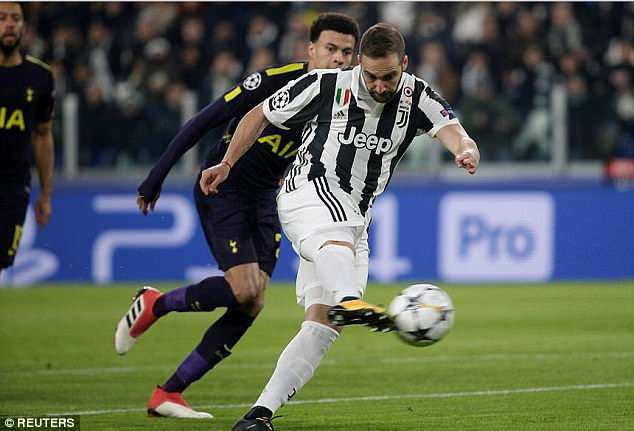 Ronaldo and Bale finished first and second respectively ahead of Gonzalo Higuain’s volley from a free-kick for Juventus against Tottenham in the round of 16. 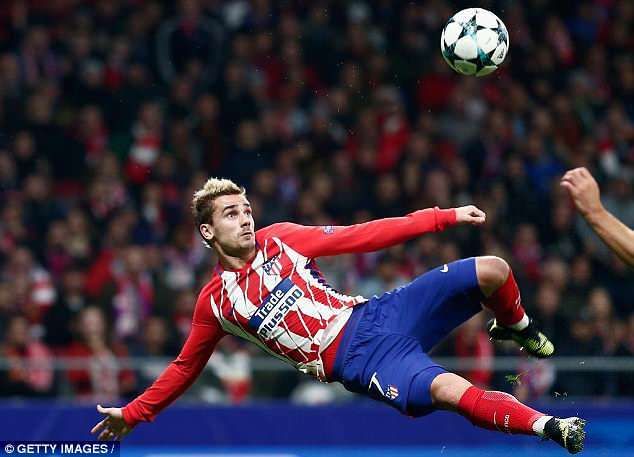 Antoine Griezmann’s bicycle kick for Atletico Madrid against Roma in the group stage is fourth while Edin Dzeko’s powerful volley for Roma at Chelsea at the same stage comes fifth in the list. Ronaldo and Bale both have a second goal included in the list. Bale’s side-footed volley away at Borussia Dortmund comes sixth while Ronaldo’s curling effort in the home game against the Germans is 10th. Elsewhere in the top 10, Fred’s free-kick for Shakhtar Donetsk against Roma in the last 16 is seventh while Manchester City’s Kevin De Bruyne earns eighth spot for a long-range strike against the Ukrainians Shakhtar. Lorenzo Insigne’s swerving shot on the run from 30 yards out for Napoli against Shakhtar is chosen ninth by UEFA’s team of independent panelists. Ronaldo finished as the top scorer in this season’s competition with 15 goals as Madrid defended their title for a third straight season. The five-time Ballon d’Or winner is also the leading scorer in Champions League history with 120 goals across his spells with both Madrid and Manchester United. Madrid beat Liverpool 3-1 in Kiev on Saturday evening thanks in part to two huge errors from Reds goalkeeper Loris Karius, who gifted Real their two other goals.